We’ve gone Atomic with a truly superior strain that’ll blow your mind. We combined a hand selected original US clone of the legendary Chemdawg with a hard hitting intensely flavored Kush from the Emerald Triangle. We then crossed this with our number one selling, award winning THC Bomb to create a truly knockout strain in every single way. 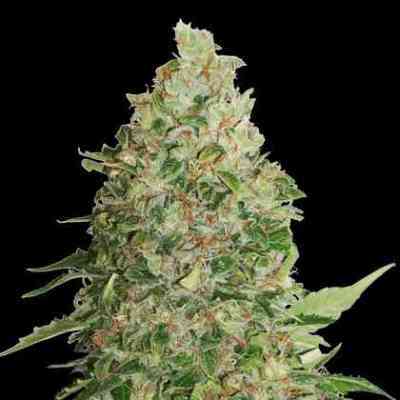 Atomic has the brutal power of THC Bomb mixed with the classic Californian kush taste and stone. Atomic’s taste and smell is simply amazing and is sure to be a definite crowd pleaser. It mixes intense fuel and citrus aromas with hints of menthol and berries. The stone is outrageous, beginning with an immediate headrush, melting into a euphoric yet full bodied stone which is long lasting and very satisfying making it an ideal medical strain. Beginners be warned!! 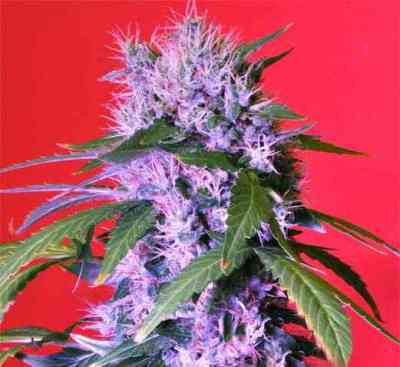 This strain is fairly easy to grow and is of medium height. While not having quite the monster yields of THC Bomb it’s still considered a high yielder. Buds will be large and plump with layers and layers of crystal upon crystal. Indoors flowering time can be as little as 8 weeks. Our aim with Atomic was to create something extra special – a real knockout strain with a wonderful kush flavor and awe inspiring stone. We’ve exceeded our own high standards and we’re sure you’re going to love it!